The large main compartment offers plenty of storage space, while the convenient partition ensures that your documents and accessories are always ready to hand. 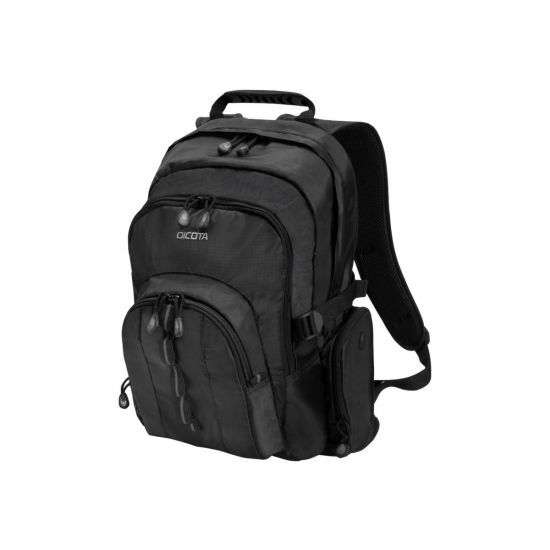 Umbrellas, water bottles and audio devices can be easily stored in the practical side pockets. 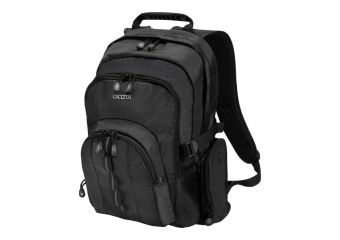 The backpack has breathable padding on the back and adjustable shoulder straps for extra comfort. The reinforced base of waterproof material reliably guards against moisture and dirt. The in-woven reflective strips also give added safety in the dark.